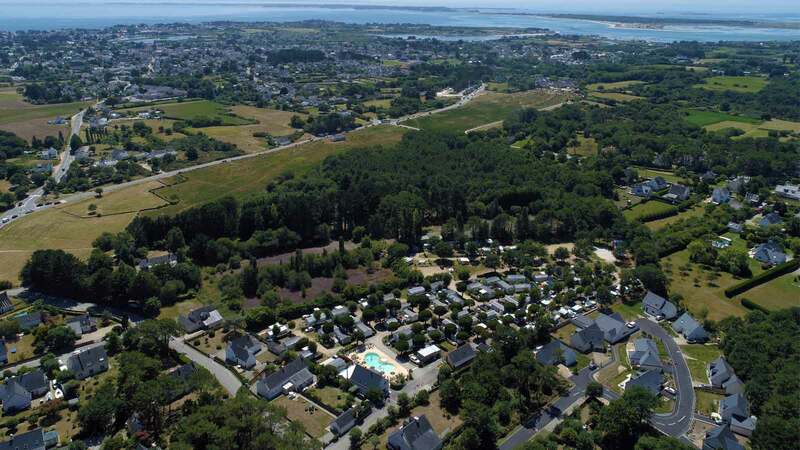 The Camping de Kérabus, situated just 200 m from Carnac's fabulous megalithic site, 1Kérabus campsite is a small campsite on a human scale, located 200 m from Carnac’s world famous megalithic site. It offers 89 pitches, half of which are touring pitches. Camping pitches and mobile homes blend together in a splendid park of stone pines in a peaceful, tranquil setting, ideal for families. 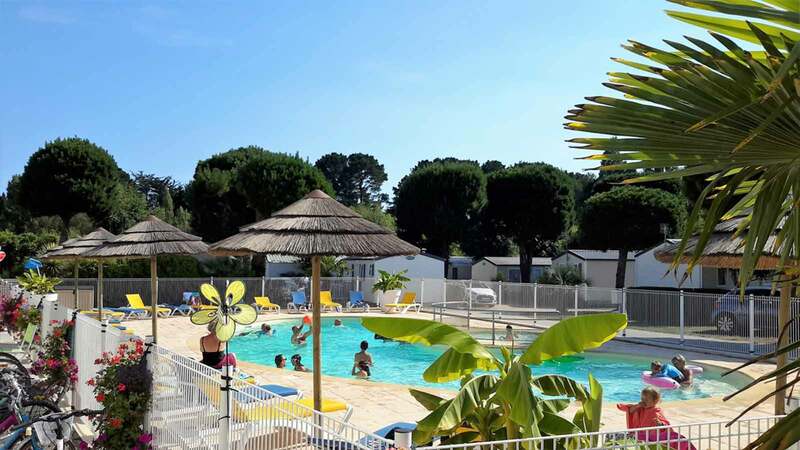 Our 3-star campsite does not organise any entertainment but offers a range of services and facilities such as a grocery for necessities, fresh bread and pastries every morning, a heated pool and paddling pool, bouncy castles and a multisports court. Our commitment to quality guarantees you a stress-free holiday ! Come and have some fun at the heated pool from May to September ! The bean-shaped pool and paddling pool is popular with adults and children alike. You can also soak up the Breton sunshine on one of the sunbeds placed around the poolside. We offer the best value for money : Our fleet is comprised of 15 mobiles homes made in France (RIDEAU, LOUISIANE AND O'HARA) and 1 lodge. We have something for everyone: from our smallest model for 2 people to a spacious 3-bedroom model for 6 people. The majority of our fleet is comprised of recent models installed in 2017 and 2014. They all feature a terrace and a TV.  We select the models for their high quality and make cleanliness our priority, for the satisfaction of our customers. Experience brittany ! like a breton! 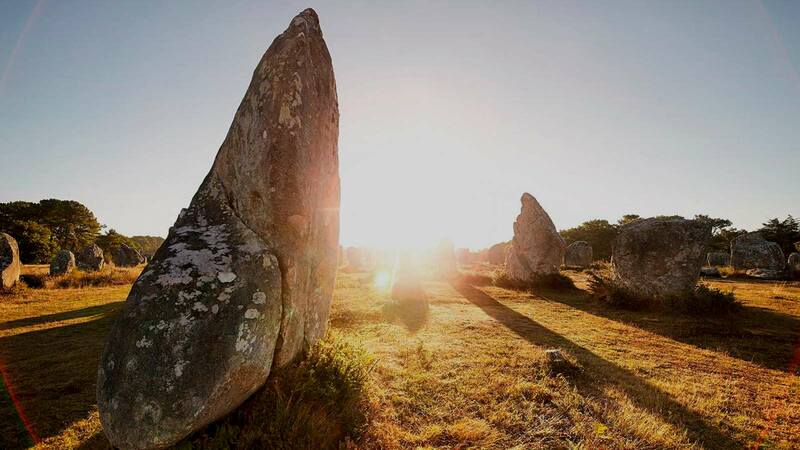 Brittany is one of the most popular regions in France with both French and foreign tourists. 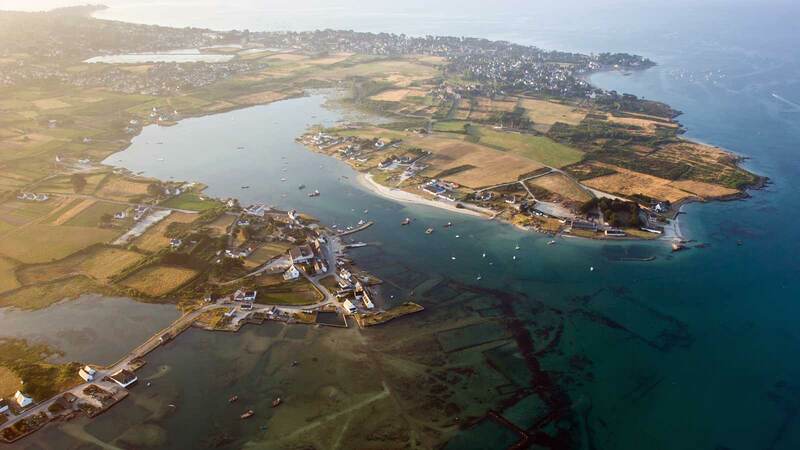 This comes as no surprise, as Brittany boasts the most breathtaking scenery… From north to south, east to west, each of the 4 departements (Côtes d'Armor, Ille-et-Vilaine, Finistère and Morbihan) is steeped in cultural, maritime, rural, architectural, religious and gastronomic heritage... We are proud of our region and will welcome you with open arms, only too pleased to share our passion for our amazing land with you!